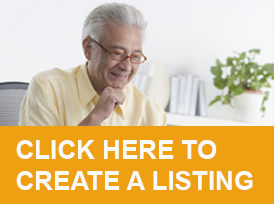 Here’s how you can effectively, affordably and consistently reach the senior market, using the You’ve Earned It/YEI platform that really works! What is You’ve Earned It / YEI? You’ve Earned It / YEI is THE brand synonymous with South African over-60s – baby boomers, seniors, retirees and pensioners. YEI has become a trusted go-to resource for its readers, and an invaluable tool for any advertiser wanting to access this market. YEI has the biggest Directory for seniors in South Africa featuring great savings and benefits, and it’s growing… Can you afford not to be on it? The savings and benefits sourced and communicated by YEI make a significant and meaningful difference in the lives of seniors. YEI’s wealth of experience in terms of great content marketing to seniors will take the guesswork out of your advertising campaign. Our readers love the relevant, informative, interesting and meaningful articles, specific to seniors. 14,000 subscribers to our fortnightly newsletter and growing monthly, so you’re in good company! Unique Advertising Packages can be structured, based on the client’s requirements and available budget. Let’s talk! Gold Business Listings – at only R950 per year, a Gold Business Listing in the YEI Directory receives great value. Please click here to find out more, and to complete the registration form. As a YEI advertiser, we guarantee that your business will receive optimal reach to the senior market. 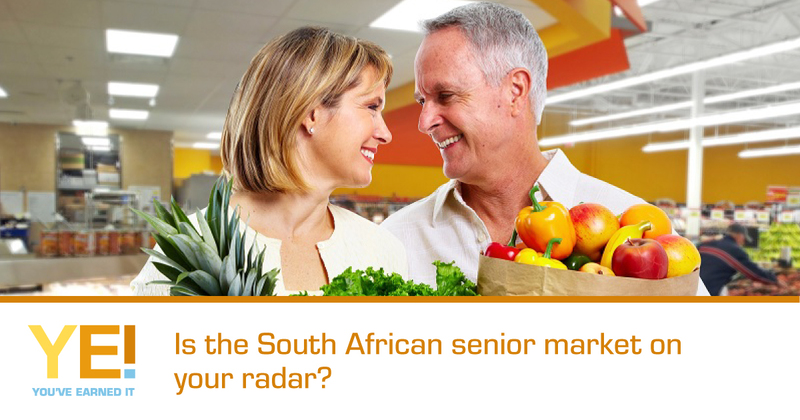 Clients are given the opportunity to directly communicate with this niche target market of South African seniors, to and with whom, they can directly promote their products, share advice and interact. If you need to reach the South African senior market comprehensively, cost-effectively and consistently, then we look forward to hearing from you.